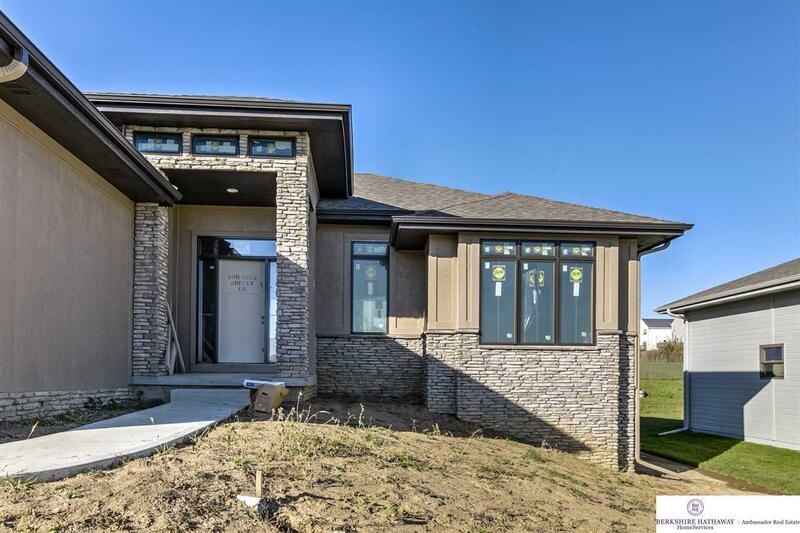 Captivating Craftsman Design in Covington 2! 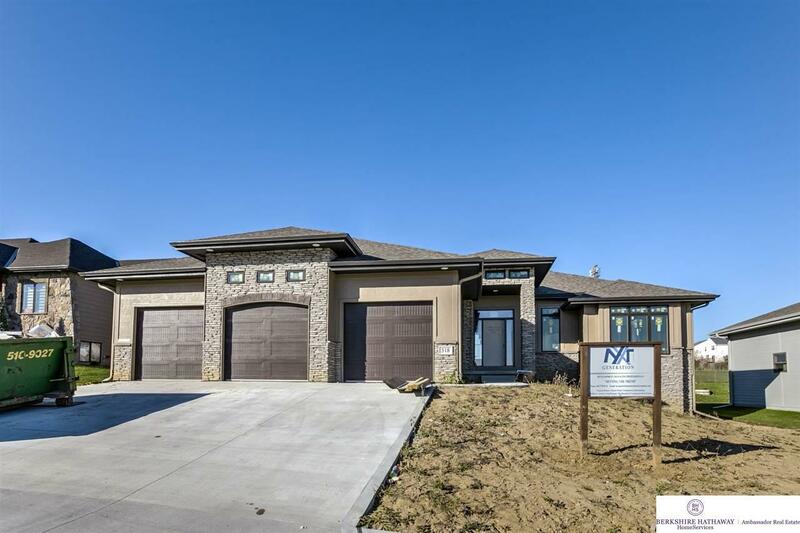 South-facing, Custom Ranch features 6 true bdrms. White Kitchen has granite counters, designer backsplash, SS appliances, hidden walk-in pantry, & wood floors. 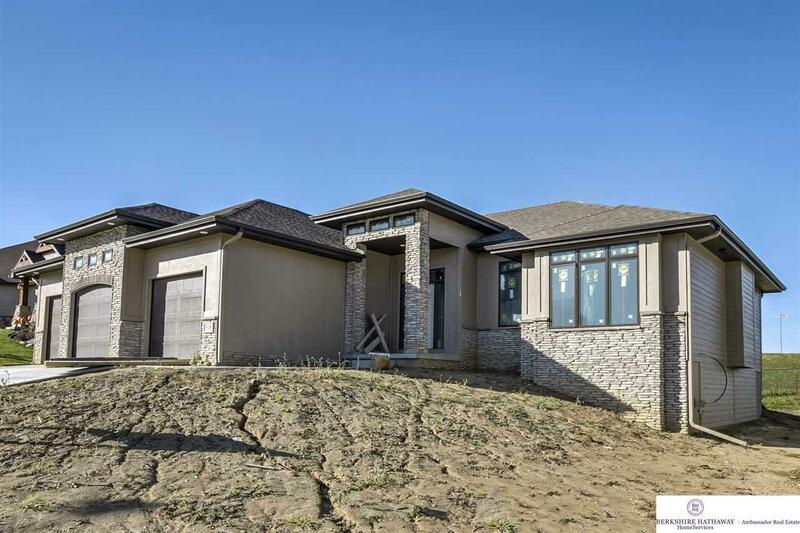 Living Rm features stone fireplace, XL windows, & ceiling treatment. Master Bdrm Suite has access to Laundry Rm. 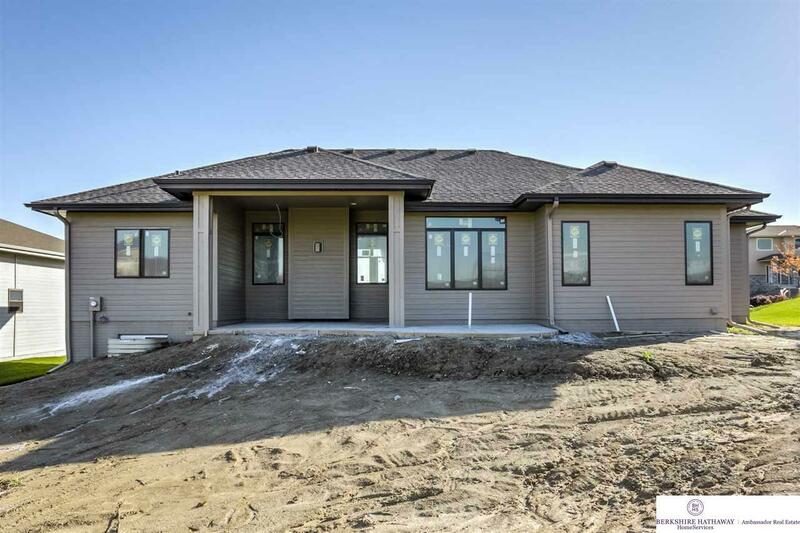 Fully finished LL features wet bar, 3 bdrms, Exercise Rm, & Rec & Family areas. Oversized 3 car garage & drop zone. Just a few blocks to Gretna Blue Ribbon high school & elementary.